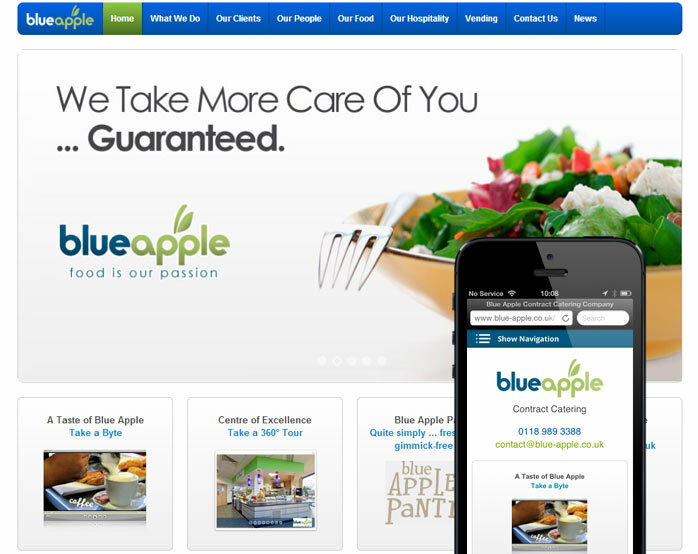 A new design for an existing client; Blue Apple Contract Catering wanted a new, fresh, modern website. 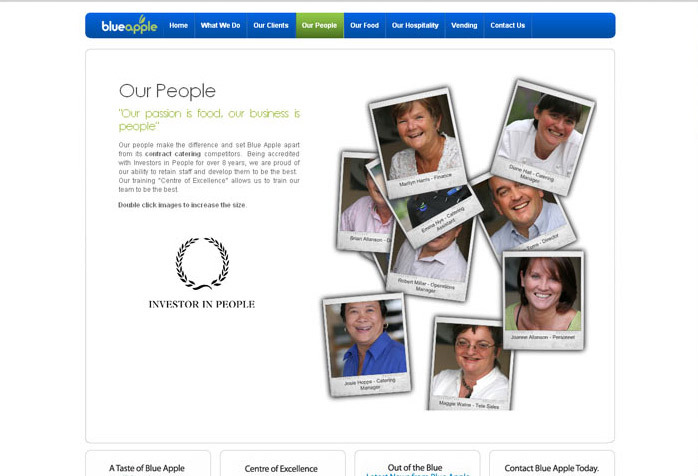 The new website showcases the company, staff and technology used by Blue Apple throughout its many contracts around the South of England. 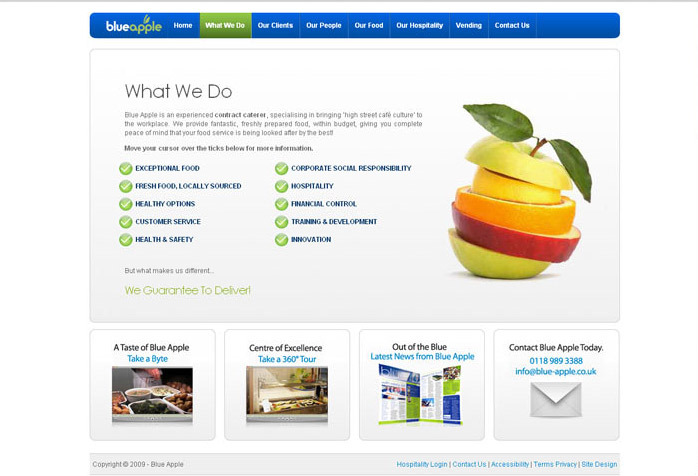 The website has a full content management system build on WordPress platform and is fully mobile compliant using responsive web design. 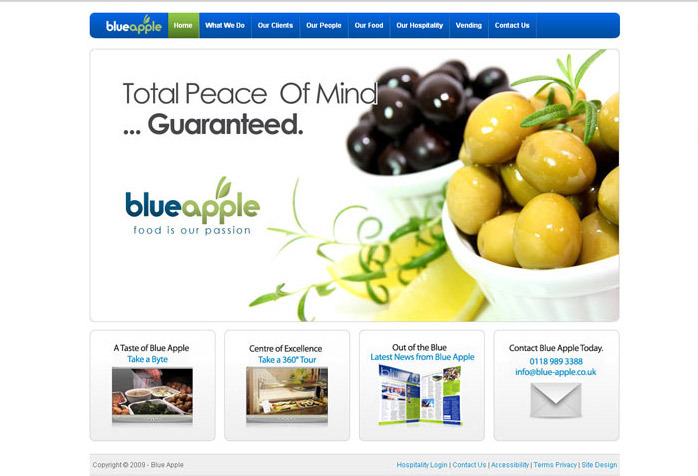 We also set up an extranet system for Blue Apple which has been regularly update over the last 7 years. 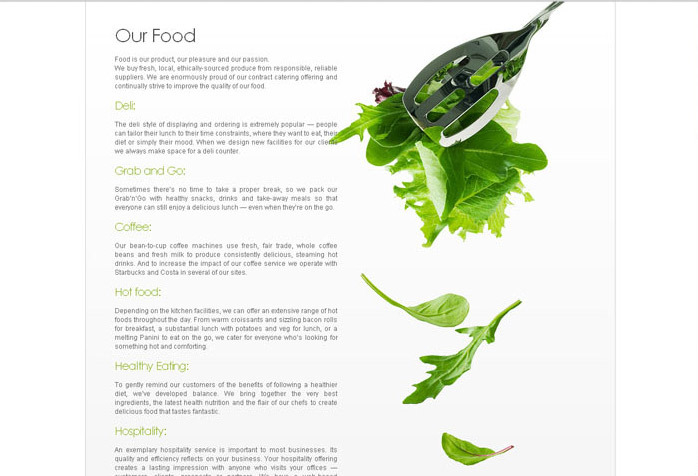 Further details on the modules in this system can be found on our Contract Catering Software page.